Are you looking for methods on how to clean up your MacBook Pro? 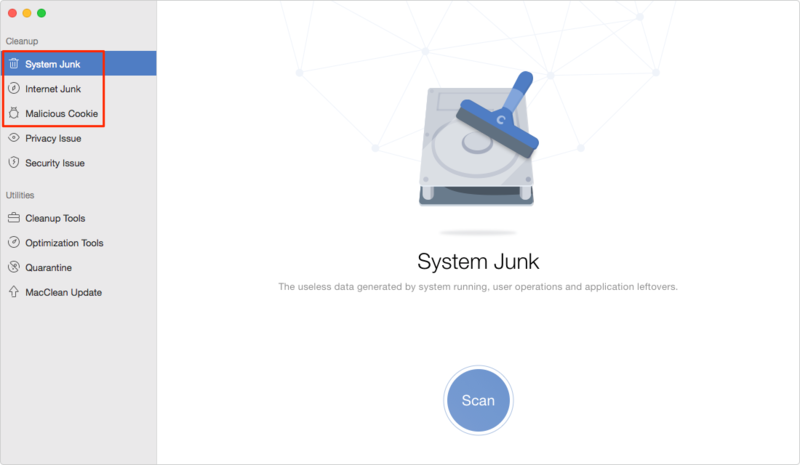 This guide will teach you how to remove kinds of junk files and caches to speed up your Mac. 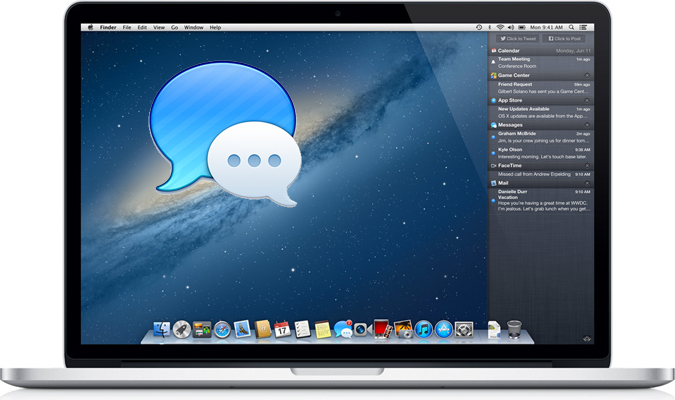 Download MacClean prior to save your time before reading this guide on how to clean up MacBook Pro to run faster. Remember your brand-new MacBook Pro? A Mac that runs smoothly. A Mac that never disappoints you. How about now? Does it take a while to load a web or some applications? Yes, even a Mac computer can get slow with the gradual daily use. It’s time for you to clean up your MacBook Pro to make it run faster. This guide will tell you one fast and easy solution to solve this problem. 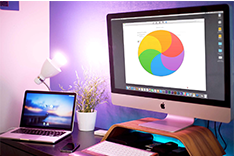 All you need is a professional Mac cleaning software called MacClean. Let’s first have a brief look at this tool. 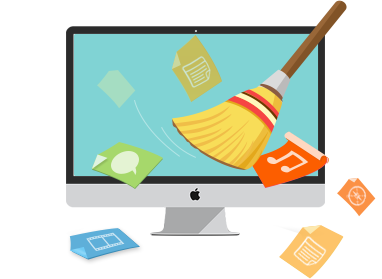 It is a powerful cleaning software works well for all Mac computers, say, MacBook Pro, MacBook Air, iMac, Mac Pro, Mac mini. It is very easy-to-use and lets you clean up your MacBook Pro in 3-steps: Select > Scan > Clean. 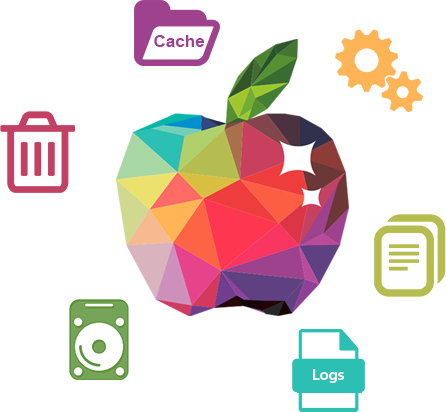 It supports removing Internet junk, user junk, system junk, and application junk including browser cache, cookies, search history, download history, sessions, user logins, app leftovers, etc. 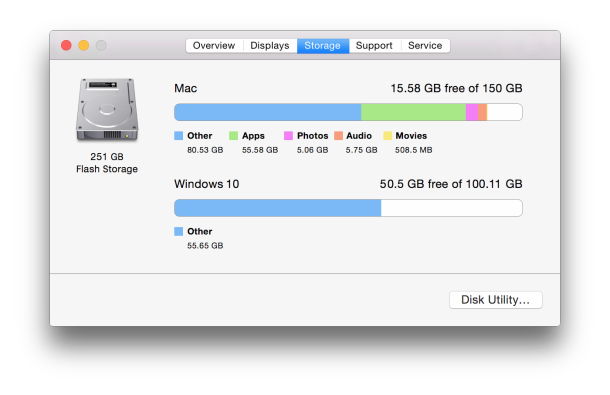 It lets you decide whether to move the junk files to trash or completely remove from your Mac. It also offers you many useful tools to optimize your MacBook Pro in every aspect. Step 1. 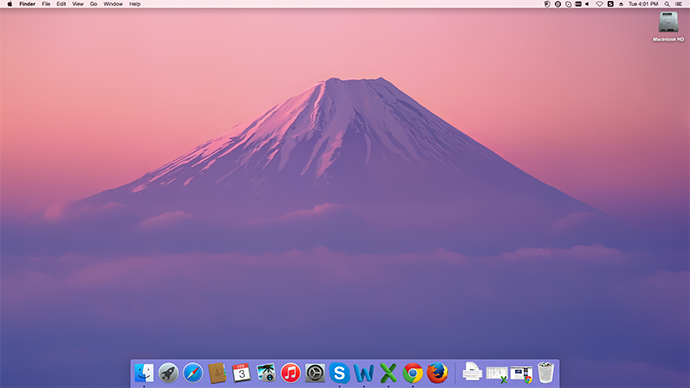 Go to free download and install MacClean on your MacBook Pro. Step 2. 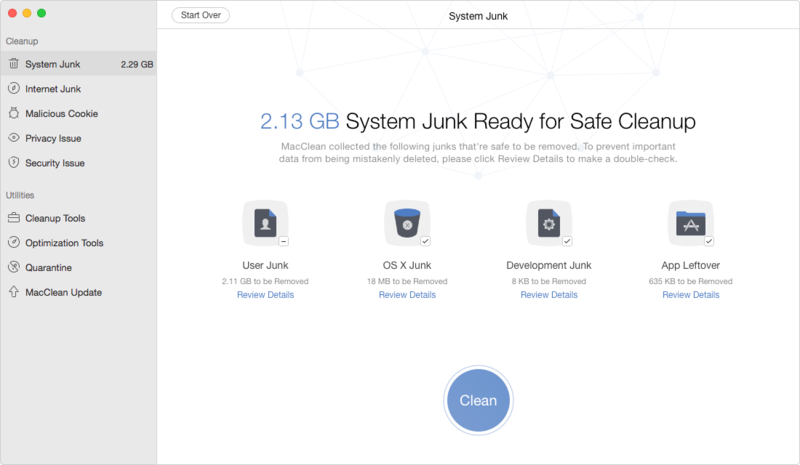 Open MacClean and choose the junk files you want to delete under Cleanup. Here take System Junk for example. Then Click on Scan button. Step 3. After the scan finished, you can preview the junk files and choose the items you want to remove. Click the Clean button to delete them. 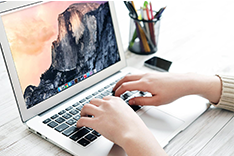 MacClean is your first choice to clean up your MacBook Pro to make it run faster in no time. Why not free download it to have a try? If you have any questions when using MacClean, please feel free to let us know in the comment section or via Email. Meanwhile, don't forget to share this guide with your friends if it is helpful for you.